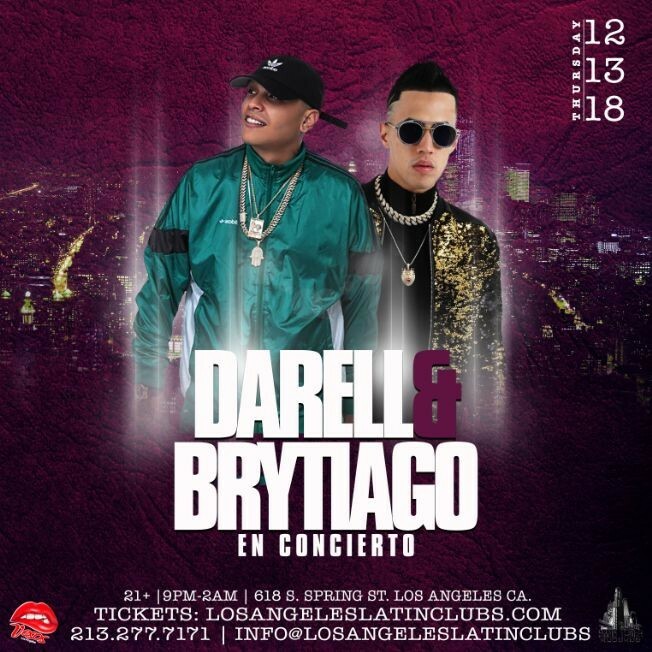 Vesos Los Angeles Presents: Darell & Brytiago on the same stage the Darell draws from the same well on “Asesina,” which recently breached the Top 20 on the Hot Latin Songs chart. As with “Te Bote,” the beat here is as spare as they come, needle-nosed and drama-free, and Darell’s voice, which is wonderfully grainy, shines with minimal accompaniment. Brytiago plays the gummy melody man, singing frustrated lines about “an assassin in the shape of a woman.” Vocally, the bad cop, good cop routine — rugged Darell and sweet Brytiago — works wonders, so it’s no surprise that “Asesina” has accumulated north of 225 million views on YouTube.